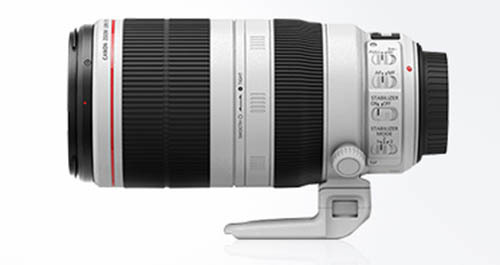 New rumors seem to confirm the growing evidence that the Canon EF 100-400mm f/4.5-5.6L IS II USM lens will be announced later this month and serve as a replacement to the old 100-400mm model. Digicame-Info, which is notoriously accurate with leaks, confirmed the model name of the new lens above as well as the lens hood as ET-83D. The rumors further state the lens will be announced soon. Previously, several rumors pointed toward November as the announcement time frame, and that appears to be the case now. Expect more developments in the next week or two. Canon EF 100-400mm IS Replacement Coming in November? New rumors from Canon Rumors suggest that Canon will release a replacement to the aging EF 100-400mm f/4.5-5.6L IS lens next month. The new 100-400mm lens is rumored to be similar in design to the recent EF 70-300mm f/4-5.6L IS lens, which offers a thinner focus ring near the base and a wider zoom ring near the front of the lens. Additionally, the lens hood is rumored to feature a retractable opening that will allow you to adjust your circular polarizer or fader ND filter while keeping the lens hood on the lens. 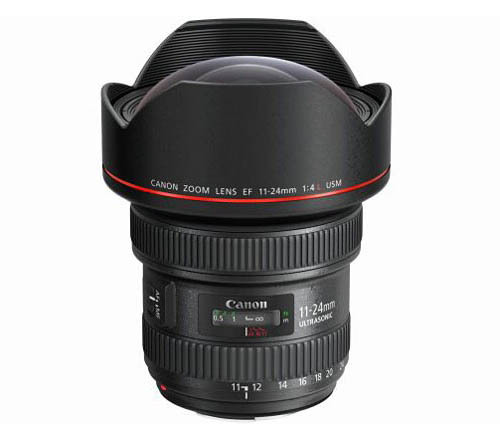 Canon EF 11-24mm f/4L to be Priced Around $3000? With Photokina 2014 just around the corner, the rumor mill is running full steam now. The latest rumors point to several new DSLR products due from Canon in early September just ahead of Photokina. Canon EF 100-400mm L Lens is Next Up for Replacement? No More New Canon DSLRs or Lenses in 2013? We had lots of hope for new cameras and lenses from Canon. 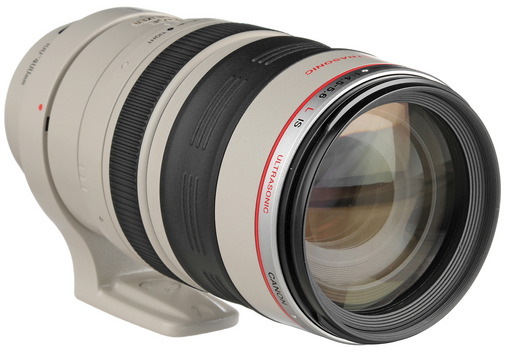 Particularly, I have been looking forward to a replacement for the EF 100-400mm L lens. 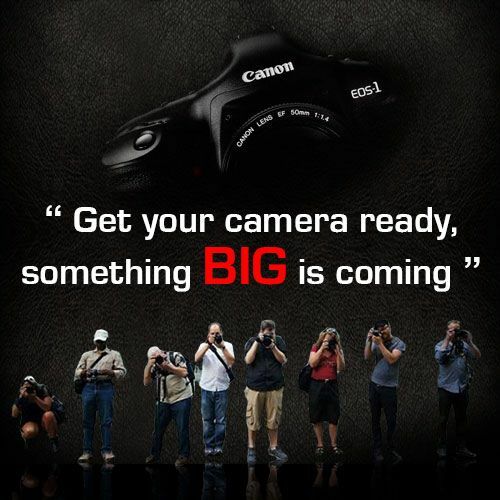 Recent rumors, however, suggest that Canon may not have anything left to pull out for 2013 in terms of EOS and EF lines. There has been plenty of murmurs in recent months about a pair of new EOS M models due prior to PhotoPlus 2013. (The current EOS M is still in fire sale mode.) 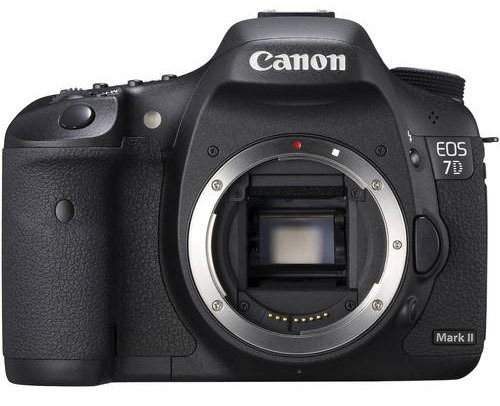 If the sources are to be believed, however, it could be rather quiet for Canon other than the recent introduction of the EOS 70D.